It would appear that at least three times in recent weeks, the Australian navy and also the customs service has detained Indonesian and other foreign citizens traveling on boats heading for Christmas Island, a territory under Australian sovereignty. They were people intending to claim refugee status on arrival on Australian territory, which is a right guaranteed under international law. From reports in the Australian press, the initial detentions either took place on the high seas or in Australian waters. However, the Indonesian, Iraqi, Somalian and other citizens were then in de facto detention as they were towed back across international waters toward Indonesian waters against their will. Some of the refugees have claimed that the Australian ships turned off their lights at night, the implication being that they entered into Indonesian waters. The Australian navy has denied this. In one case, the refugees were towed back in the boat in which they had been traveling. In two other cases, they were transferred — obviously against their will — into small lifeboats that the Australian government recently bought in Singapore and made to go back to Java in them. Two such lifeboats have now been found on the Java coast. The Australian government denies outright and refuses to investigate allegations by some of the refugees that they were mistreated. In detailed reports published in the Australian newspaper, The Sydney Morning Herald and by the Australian Broadcasting Corporation (ABC), refugees allege that they had their hands held up against hot engine pipes resulting in extensive burns. Others claimed they were kicked. Still others claimed they were only allowed to urinate once per day while in detention on Australian ships. The Indonesian citizens involved — crew on the ships — have not been interviewed by the Australian reporters. It is also reported that two refugees returned in the first lifeboat later died. Their “gifted” lifeboat landed on the Javanese coast in jungle. The refugees and Indonesian crew then had to find their way through the jungle. The Australian journalists report that they were told that two refugees drowned trying to cross a river in the jungle. The Australian government has not only claimed that the reports of abuse are lies, but have accused the Australian media of being unpatriotic and irresponsible in even airing the allegations. This reminds me of Soeharto-era Indonesia. All of us outside the Australian government have no way of being able to assess the refugees allegations of abuse, although the latest investigation by Michael Bachelard in the The Sydney Morning Herald (Feb. 6) is detailed and convincing. Moreover, there was also a recently an announcement that the Australian Navy was investigating Navy personnel being members of racist Facebook groups. In another Herald article one of these personnel was quoted as saying: “I am off to deal with these f****ers today”, referring abusively to refugees. I am not an expert in international law or law of the sea but the forcible seizure of other people’s boats, the detention of their crew (Indonesian citizens) and passengers (citizens of various countries), the forcible transfer of such people to other boats, and the coerced towing them to a destination not of their choice would all seem to amount to piracy. Perhaps I am wrong on this matter of law. Morally, however, it is quite clear that these are immoral, inhumane acts. Personally, I would like to see Immigration and Border Protection Minister, Scott Morrison and the puppet General doing his work charged with piracy and criminal negligence causing death. As with any allegations of abuse by state officials anywhere, they should be properly investigated, whether or not the Australian prime minister or others believe they are true or not. Once allegations of abuse are rejected as lies without investigation, we head toward impunity for state officials. There is a very easy solution to the problem of the refugees in Indonesia who want to apply for refugee status in Australia. Rather than burden Indonesian society with the problem of dealing with this and rather than spending hundreds of millions of dollars on inhumane prisons for refugees in Papua New Guinea and Nauru, the Australian government could re-direct that money to strengthen the resources of the United Nations High Commissioner for Refugees (UNHCR) in Indonesia so that these people fleeing war, political repression and economic chaos can be quickly processed and depart by air to Australia. The reason that some are tempted to use boats is because of the very long wait for processing. Refugees have always been welcomed by the majority of the Australian people as they start to settle, if not by consecutive inhumane Australian governments, both under the Australian Labour Party and the Liberal National Parties. 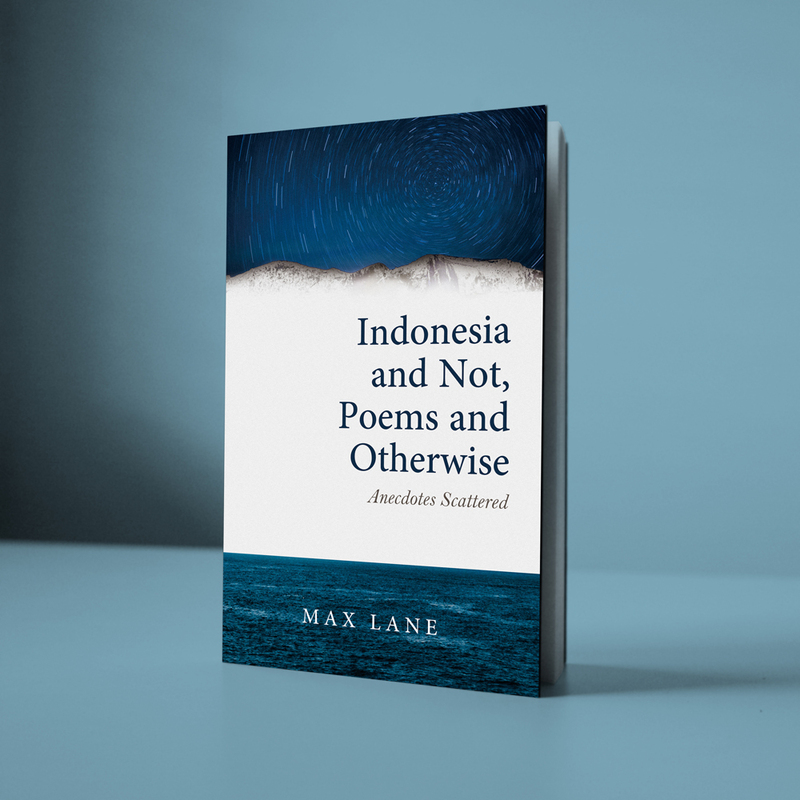 The writer teaches politics and international studies at Victoria University, Melbourne, and has been visiting Indonesia since 1969. 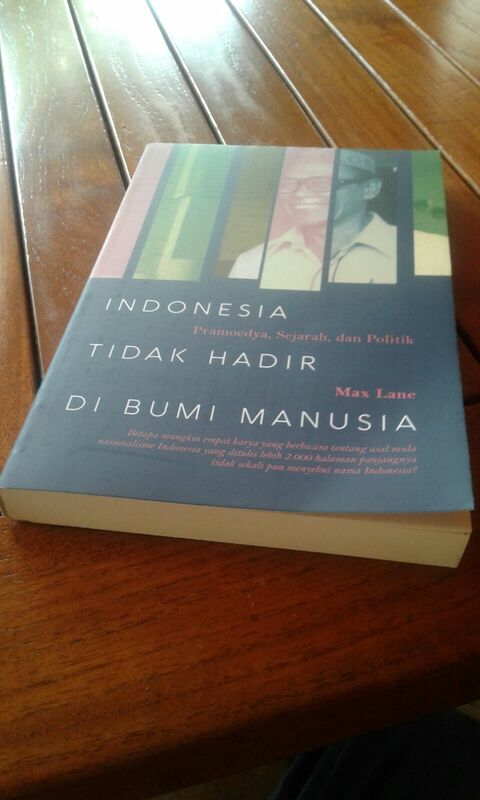 He is the translator of the novels of Pramoedya Ananta Toer and the plays of W.S. Rendra. 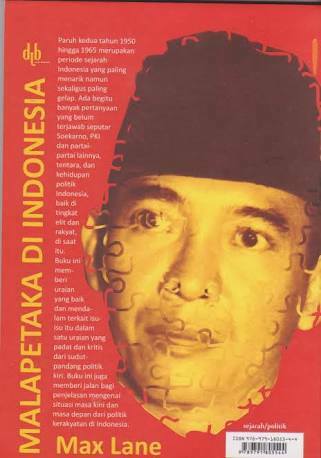 He is the author of articles and books on Indonesia, including Unfinished Nation: Indonesia before and after Suharto (Verso).